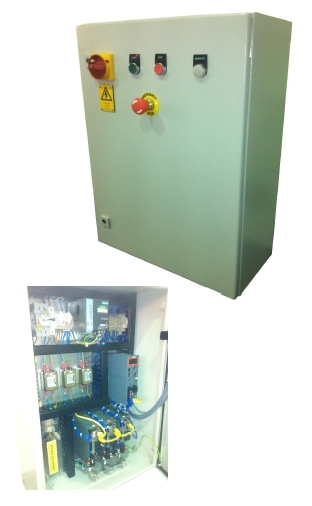 Parker Zone 1 and Zone 2 ATEX Explosion proof servo motors available from Micromech. EX any EY motors are available in 70mm- 155 mm frame sizes. Featuring robust explosion-proof housings, EX motors are capable of withstanding internal explosions with no risks of propagation to the neighbouring environment. They provide excellent motion quality, dynamic acceleration/deceleration capabilities and high torque output over a wide speed range. Various winding variants and numerous options are available to offer maximum flexibility. 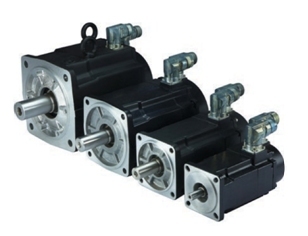 EY series servomotors provide excellent motion quality, dynamic acceleration/deceleration capabilities and high torque output over a wide speed range. Various winding variants and numerous options are available to offer maximum flexibility. Brushless servomotors with explosion proof certification from a notified body.